Writing content and using it to promote your business. How difficult can it be? If that’s what you are thinking as a novice content marketer, you might want to think again. Marketing your business with content is no rocket science, but it’s easy to make mistakes when you are just starting out. In this post, we’ve collected most common rookie mistakes you’ll want to avoid in your content marketing. SEO is an ever-changing game, and if you’re new to creating search engine – friendly content, it can be confusing. Some beginners stuff their content with keywords and end up with difficult to read copy, which is also useless for the rankings. Others don’t use any keywords whatsoever, and rely on the overall relevancy of their content to the search queries. Both end up with content that doesn’t do their rankings any good. Many novice content marketers think every piece of their content should sell. The truth is making your blog post, infographic, or social media post too ‘salesy’ won’t increase your sales. Quite the opposite, it can drive the readers away, because nobody likes being sold to all the time. Those tiny spelling mistakes or typos happen to the best of us. But, considering your content speaks to your potential customer, you don’t want it to send the wrong message. Publishing content that’s filled with typos, misspellings, and silly grammar mistakes makes you look careless and incompetent, and that’s definitely not the best first impression. For most newbies in this field, ‘content’ means ‘text content’ – posts, case studies, and so on. But if you focus on text content only, you are missing out on so many other opportunities to deliver helpful information to your audience. Videos and images are content as well, and pretty powerful one – especially for people who are too busy to read or have highly visual perception. Even if your content is perfect, that doesn’t guarantee content marketing success. Relying on luck (or search engines) to have your content found and read is a rookie mistake. To reach your audience, you need to distribute your content via social media, email, and multiple other channels. 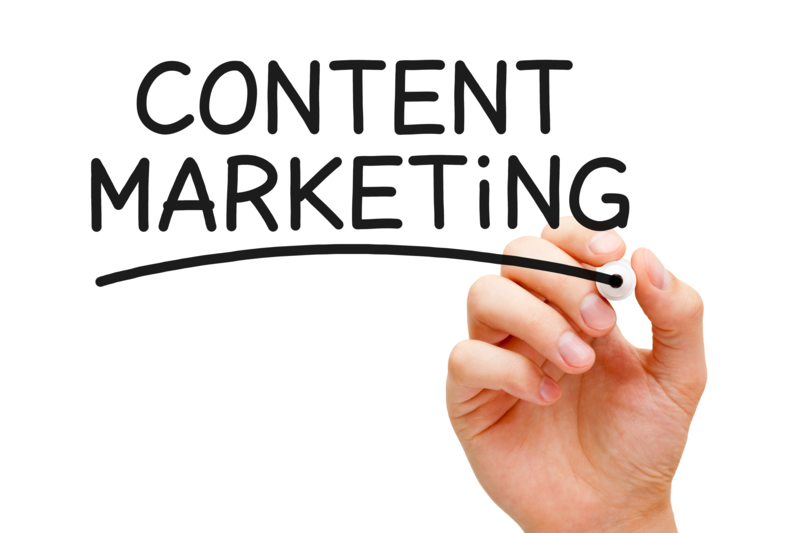 Content is a great tool that can bring you leads and nurture them until they become loyal customers. Just make sure you avoid these mistakes above at the early stage of your content marketing journey! Now, have you made any of these or other rookie mistakes when you started creating content? Share them in the comments below.